Located only an hour from Panama City in the exclusive area of Coronado, closest to beaches, modern shopping malls and many amenities is where you will find Punta Paraiso. 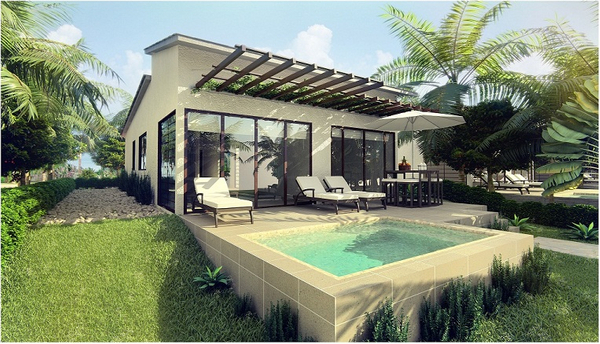 The magic of nature and arcitectural design provides an amazing location for these villas. The development has been designed to allow multiple areas of recreation, lesisure and natural landscaping provide a beatuiful environment for residents and visitors.